Fitness There are 21 products. 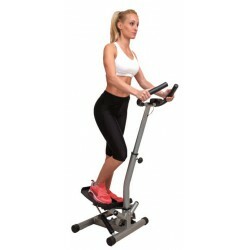 The JOCCA Digital Mini Exercise Bike is a very useful home exercise article. Exercise your legs and arms without going outside. 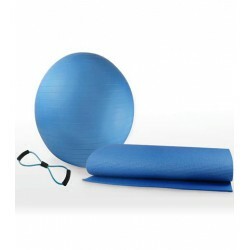 No matter if is rainy or cold weather, do home exercise with JOCCA.